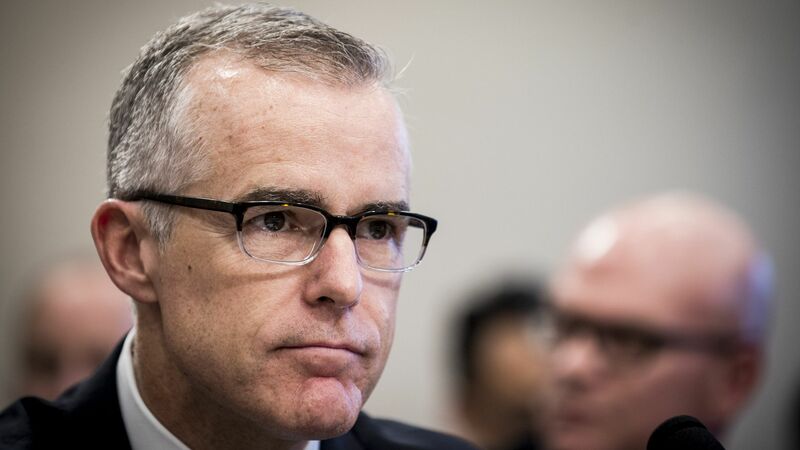 In an Oval Office meeting shortly after former FBI Director James Comey was fired, President Trump asked then-Acting Director Andrew McCabe who he voted for in the 2016 election, the Washington Post reports. McCabe reportedly said he did not vote and later said he found the conversation "disturbing," one U.S. official told the Post. The backdrop: Axios' Jonathan Swan reported Monday that FBI Director Christopher Wray threatened to resign if Attorney General Jeff Sessions kept pressuring him to remove McCabe, and others.